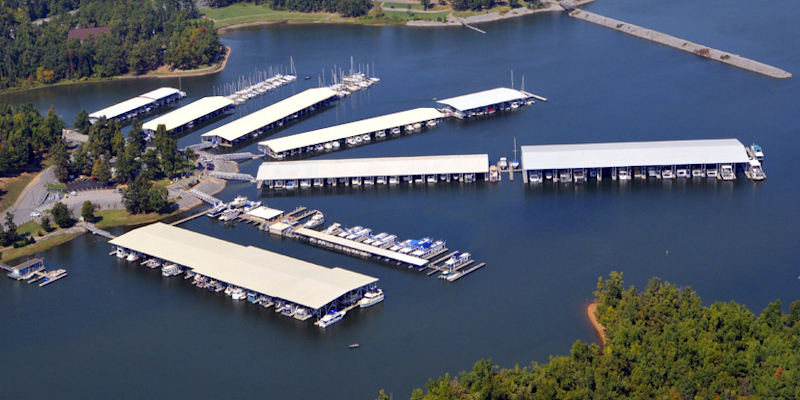 At Kentucky Dam Marina we've been serving boaters since 1974 and we are the Largest Marina on Kentucky Lake. 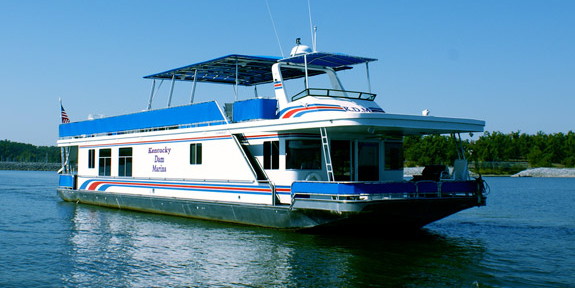 Come enjoy "Fun in the Sun" with one of our luxurious rental houseboats, ski boats, sea doos, and the largest variety of rental pontoons on the lake, including our very popular double decker pontoons! The view from the top of this beaver dam shows a Kentucky Lake inlet in late spring. An inlet like this one is habitat to a variety of exciting wildlife and plants just waiting to be explored!